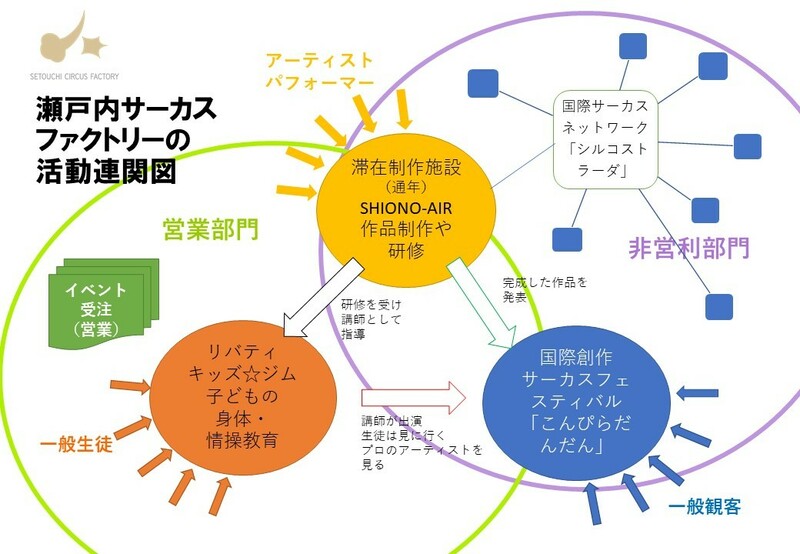 “Creating a Contemporary Circus Network in Japan andleading it to a collaboration with International Circus Network” Nowadays, moreand more theaters have come to plan contemporary circus shows regularly.Usually they invite shows and artists from abroad such as Cirque du Soleil,while the creation of circus program is quite restrictive in Japan. 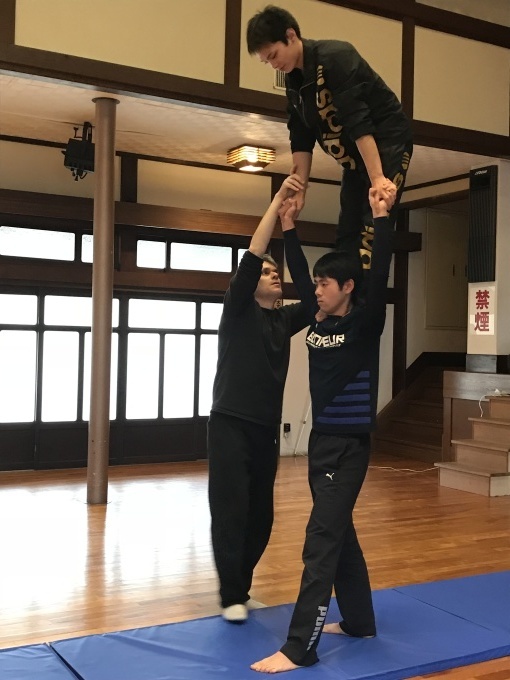 Bycollaborating with international circus network, we’d like to develop our ownnetwork of contemporary circus in Japan, not only to invite shows from abroad,but also to create shows and organize tours in Japan. 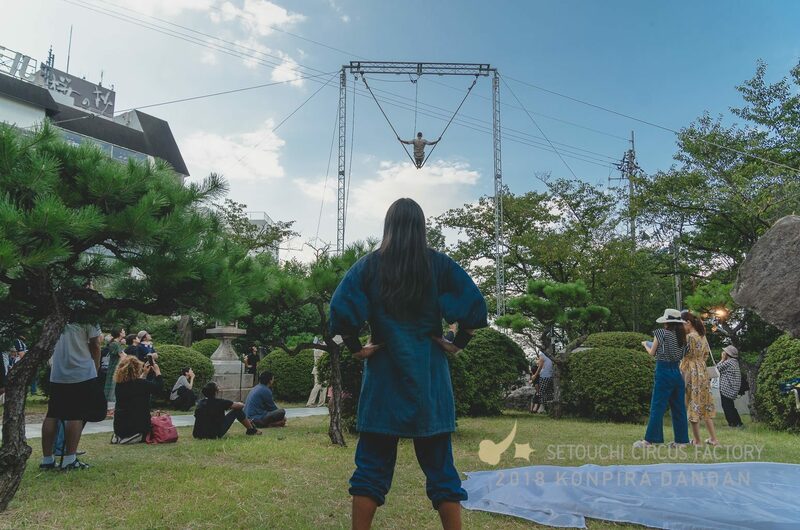 The moderator, Ms.Tanaka, is the director of Setouchi Circus Factory, which produces originalshows or, pieces several times in a year in Japan.